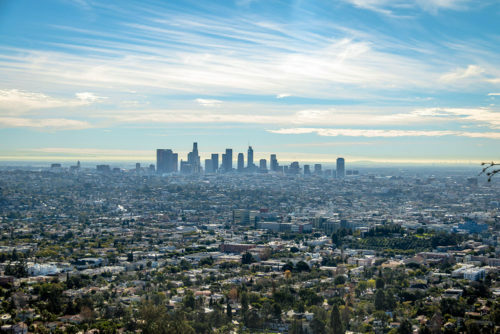 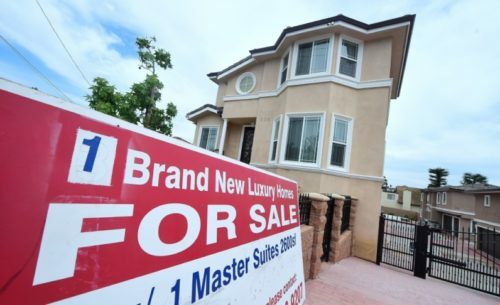 A new report from the Los Angeles Business Council, led by USC public policy professor Gary Painter, finds that the high cost of housing is a big concern among L.A. employers. 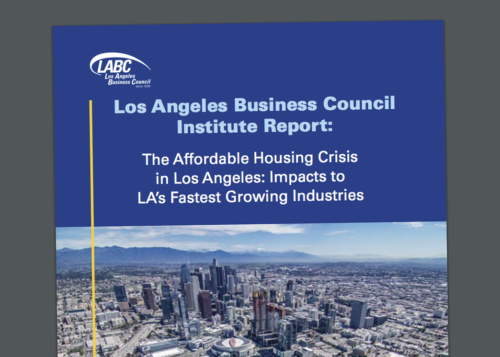 But with a few notable exceptions, most aren’t doing anything to address housing costs for their workers. 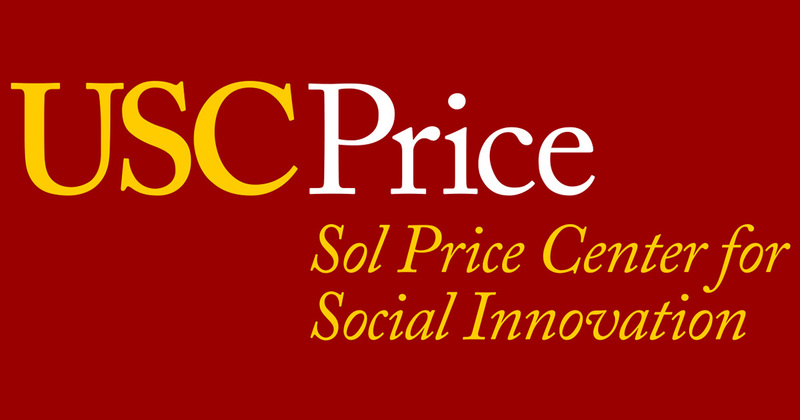 In this radio program excerpt, listen to Price CSI Director Dr. Gary Painter speak with KPCC Take Two’s A Martinez about how to interpret a new homelessness count published by the non-profit group Economic Roundtable that is roughly double the most recent official count of Los Angeles’ homeless population. 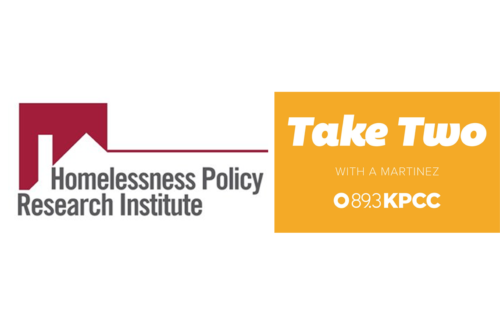 In this radio program excerpt, Price CSI Director Dr. Gary Painter speaks with KPCC Take Two’s A Martinez about the local impact of the 9th Circuit ruling on homelessness policy.